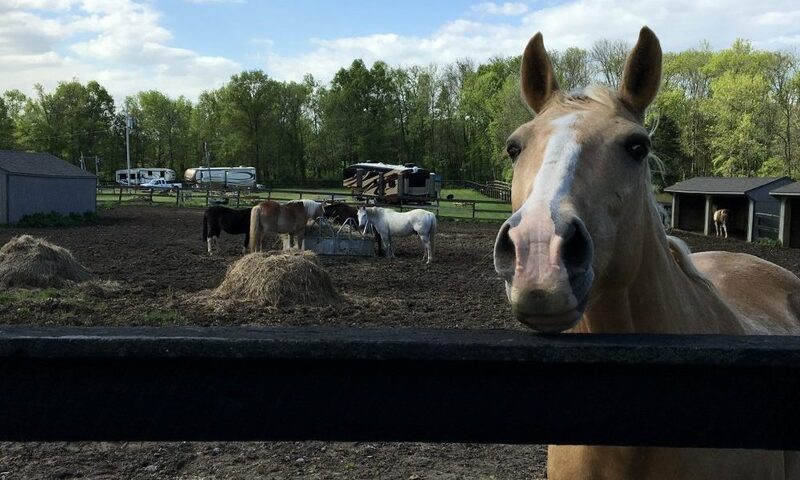 Welcome to Gettysburg Horse Park, the only full-service horse-friendly facility that has horse trails to the Gettysburg Battlefield directly across the street from our property. We also have an onsite partnership with the National Riding Stable offering guided tours on rescue horses. We are a full-service facility offering equestrian day use, campsites with and without hookups, primitive as well as full-service rental units, showers, picnic tables and fire rings, playgrounds, a brand new in ground heated pool, game room, movie theater, pavilions and camp store.